The Supply Chain Matters blog updates readers on added developments related to Brexit and their impacts on multi-industry supply chain contingency plans. 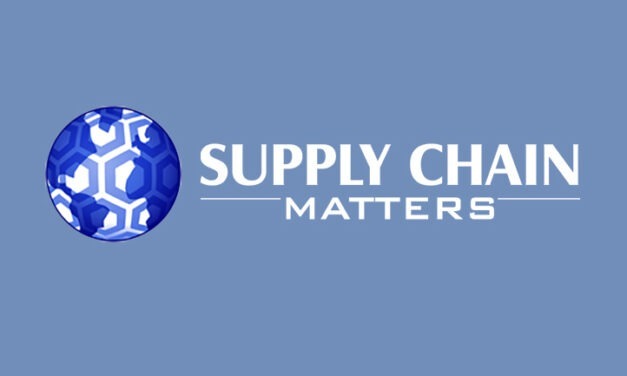 The Supply Chain Matters blog provides another update on the rapidly evolving global developments involving the worldwide grounding of the Boeing 737 MAX aircraft after two aircraft tragedies. In this update we explore two significant and ever-changing narratives that will prove to be crucial for moving past this crisis.